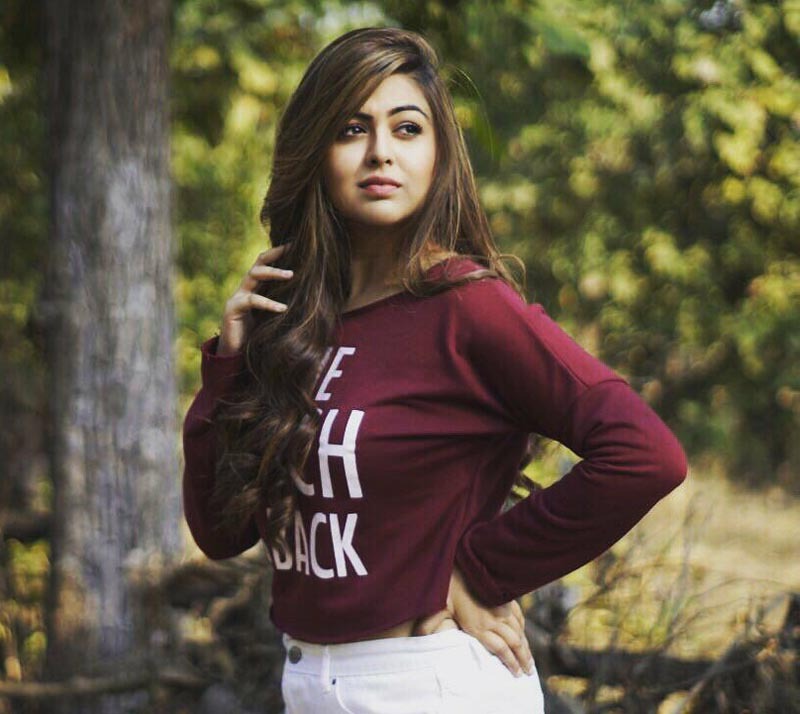 Mumbai, August 06, 2018 (Team Online News India): Actor Shafaq Naaz is all set to enter StarPlus’ daily Kullfi Kumarr Bajewala. We all know that Kullfi is going to meet with an accident and will be rushed to the hospital which will lead to the entry of Shafaq as Dr. Niyati. Shafaq will be seen playing the role of a young 23 year old junior doctor who is very idealistic. She is not supposed to operate without supervision but she risks her career to save Kullfi’s life. We can’t wait to see her in her new look, can you? Karan Sharma to play Lord Krishna in Karnsangini!